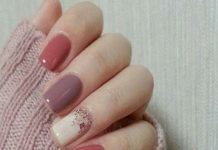 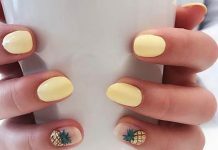 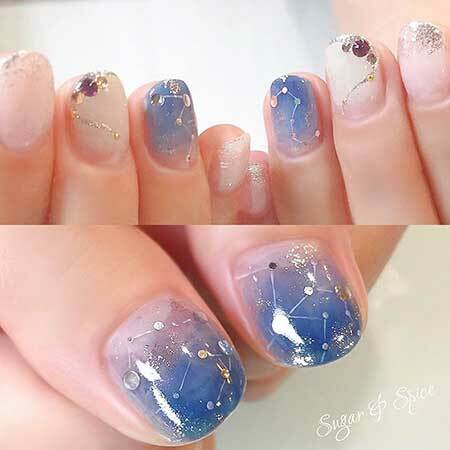 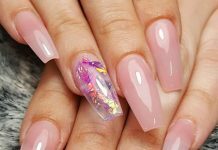 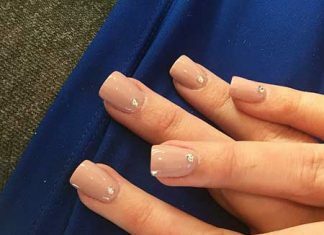 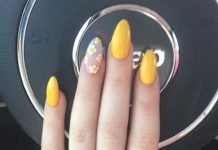 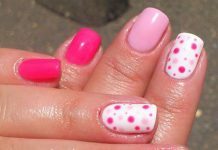 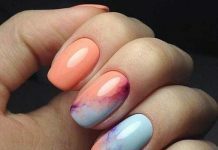 If you are a girl who likes to adopt a nail design regardless of the weather and season. 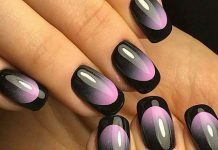 These are perfect for winter but it can be really inspiring so we want to show you immediately when we saw them! 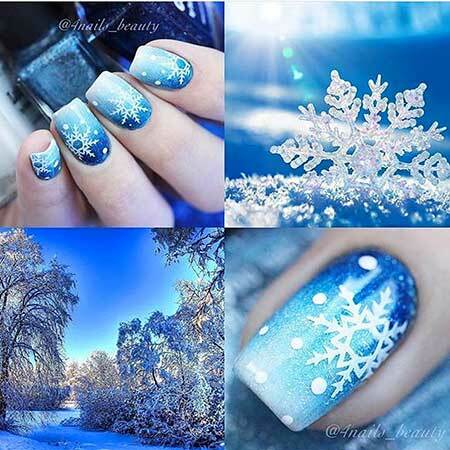 Every snowflake is unique and their shape is the perfect representation of winter season. 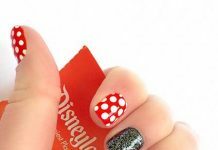 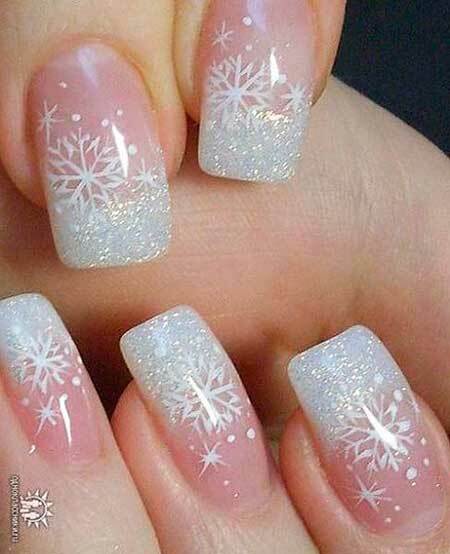 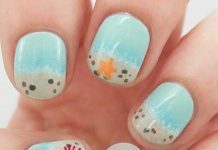 Snowflakes look great on generally green, red or blue base, it can be glittery or really simple snowflake on a single nail. 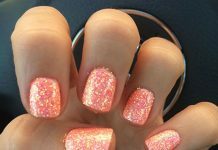 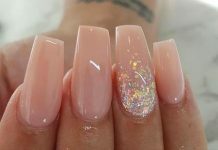 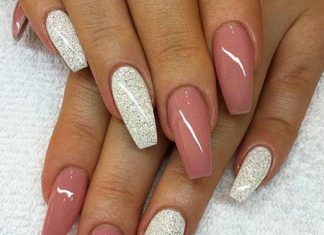 It is all up to you to get winter nails that will emphasize your style for Christmas time or any other winter day. 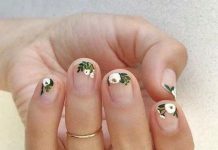 If you are a really lazy girl just get a white nail polish and use a toothpick to create really tiny snowflake on your base coat. 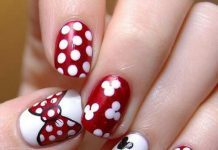 You will be ready to go! 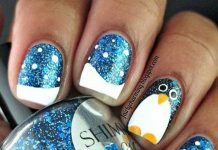 Let’s take a look at these gorgeous snowflake nail art pics that will make you swoon. 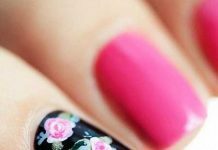 These are really easy that you can create most of them at home by yourself especially if you practice a little bit. 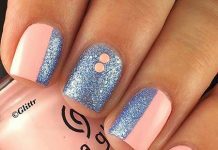 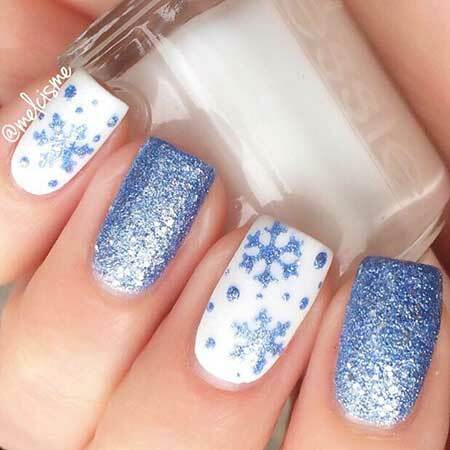 Cute blue and shiny snowflakes on white nails with tiny dots looks really worked on it, this one is perfect for special days like Christmas. 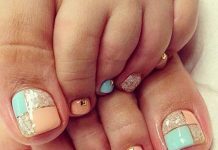 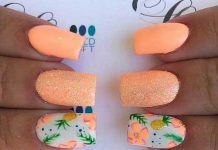 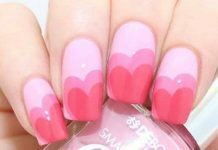 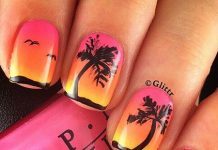 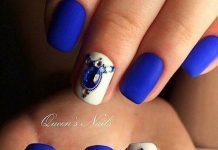 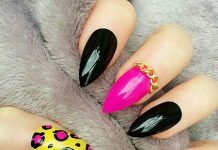 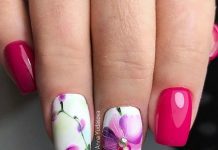 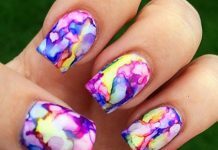 Look at this beautiful nail art! 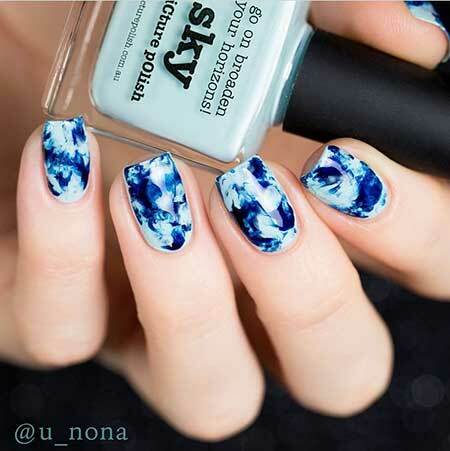 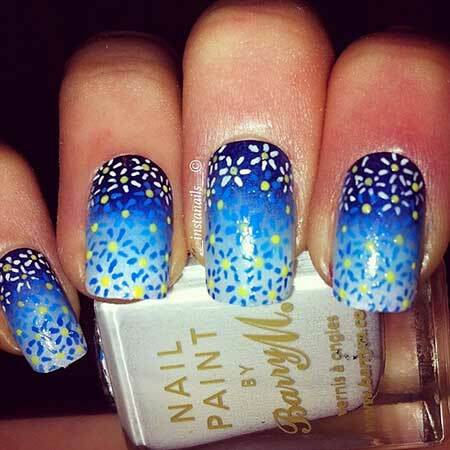 This blue to white ombre nails look really cool and snowflakes make them even more cooler! 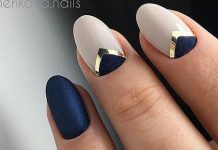 If you love geometrical shapes, this is totally great for you, pale ice blue base and solid geometric design’s harmony, totally amazing.